An 'exciting' pill can make human blood poisonous to mosquitoes and kill them, research suggests. Scientists discovered the disease-carrying flies died after feeding on the blood of humans given super-strength doses of ivermectin. The mosquito-killing effects lasted up to a month after patients were given the drug, which is already used to treat scabies. 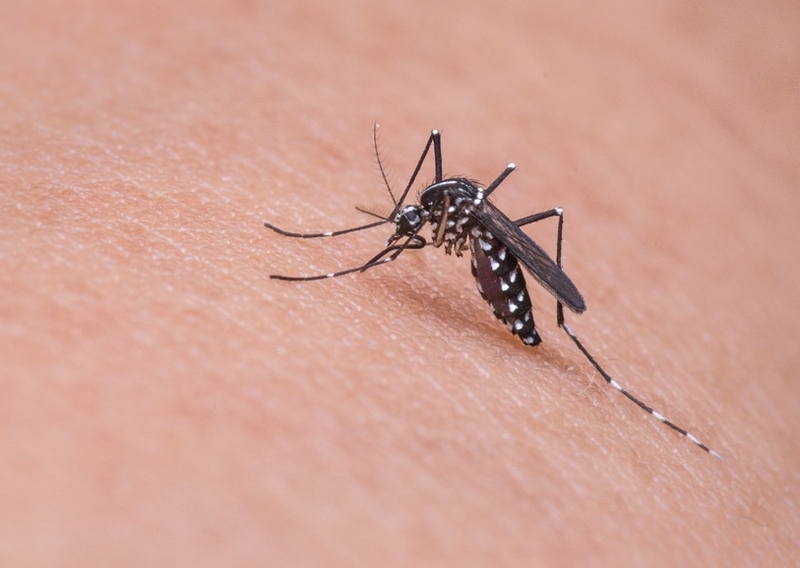 Researchers now hope the drug could be used to stem the control of malaria, and potentially other mosquito-borne diseases.